We've grown up on the West Coast and we're as Californian as those delicious avocados that enrich our sandwiches. Our customers have been coming in to enjoy Togo's sandwiches for nearly a half century because of one thing . . . brand loyalty. That's something hard to come by these days with so many options. But with Togo's, we have loyalty behind our name . . . and we're pretty happy about that. When you join us, you'll benefit from this priceless asset. 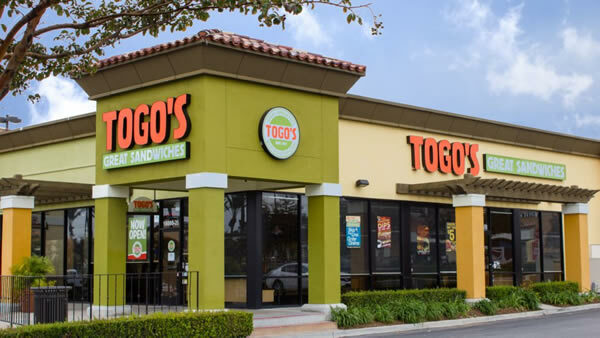 High Average Unit Volumes: Togo's restaurants generate some of the highest average unit volumes in the sandwich restaurant segment. Low Investment And A Small Space: We pack a big punch into a small space. The average Togo's is between 1,200 and 1,400 square feet. Best-In-Class Operational Field Support: Our Franchise Service Managers (FSMs) are seasoned restaurant professionals that are there to consult with you on all operational matters, some of our FSMs have been in the Togo's system for more than 20 years! Brand Loyalty: Unlike the national mega-chains, we don't serve our guests assembly-line food. 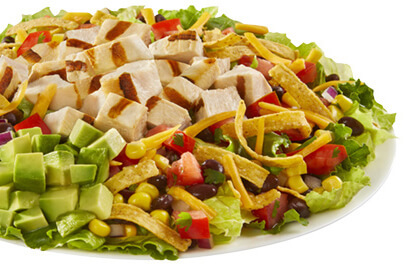 Our guests have come to trust that every time they come to Togo's, they'll get great service and great food. That's why they've been coming back, since the early 1970s. A Simple Restaurant Operation: No hoods, no fryers, no grills, no grease! Have a positive attitude, a customer focus, a sales minded manner and a drive to succeed. Possess management experience, preferably in the restaurant or retail sectors. Have a minimum net worth of $300,000 and $100,000 in liquid assets. Single or multi-unit development opportunities available in California, Arizona, Nevada, Oregon and Washington. 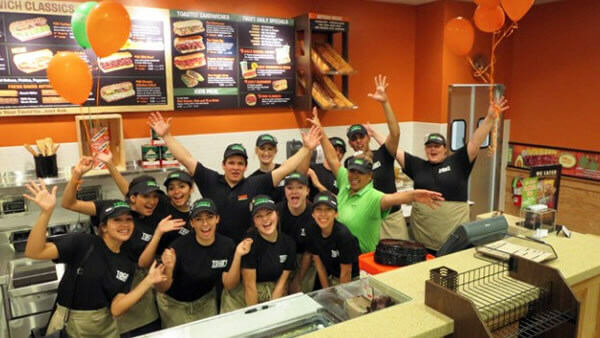 Becoming a Togo's owner is as rewarding personally as it is professionally. Take a look at what some of our owners have to say about becoming a Togo's franchisee. "Togo's is a very good franchise. If I need help, I get it. If I make a phone call, I get answers. I get a very hands-on approach from the company which allows me to concentrate on being successful with the restaurant." "My customers love their Togo's experience because they are getting fresh food prepared by people they have come to know. We view our customers, not as Mr. #24, but as John who likes to play golf. There is such a great connection with them that some of my employees have even invited customers to their family get-togethers." 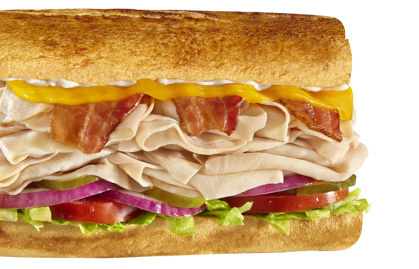 "I enjoy the sense of family among the Togo's franchisees. We know each other, we trust each other, we learn from each other and we watch out for each other. I don't think I could get that in another franchise." Please note this franchise is currently only accepting inquiries from CA, OR, WA, NV, and AZ. Interested parties should have at least $100K to invest.